We felt the love for our first book, Sous Vide at Home, so we made another one! With the popularity of sous vide cooking, there is more demand for weeknight-friendly recipes. Sous Vide Made Simple satisfies this demand with foolproof master recipes and 50 spin-off recipes for crowd-pleasing meals. You can spot me on pages 80-83 with my spice rack tattoo collection and sous vide uni chawanmushi recipe. *Winner of the International Association of Culinary Professionals [IACP] Cookbook Design Award. 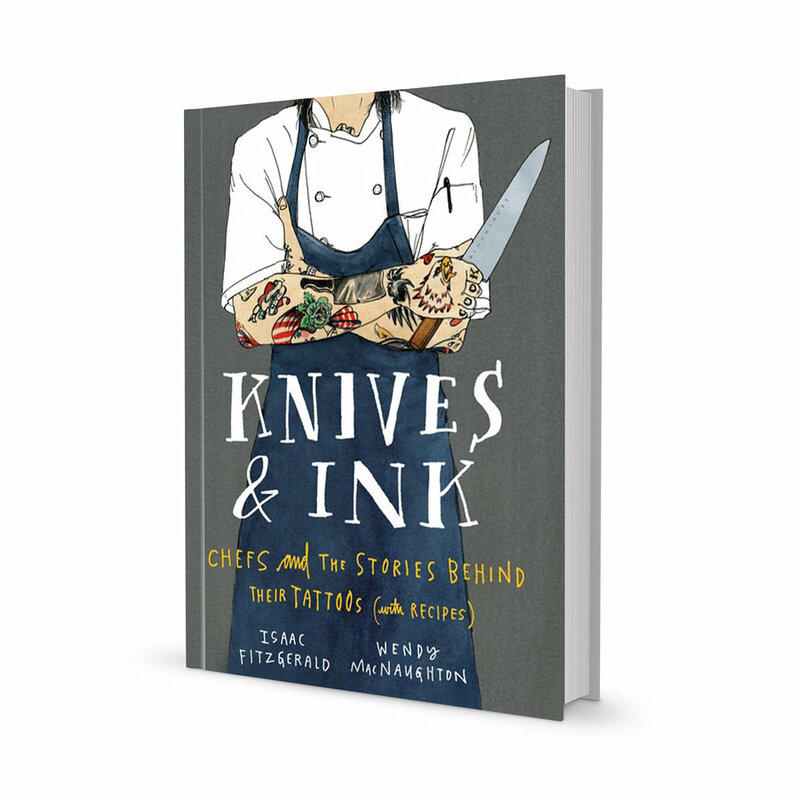 I had the awesome opportunity to shoot and food style this book with Chef Scott Peabody and the team at Nomiku. The meals are not medicated but we've got some great recipes in there and some were adapted from my childhood favorites. Honored to have my photos published in Ganja Yoga by Dee Dussault. Yogis have been using cannabis to enhance spiritual practice for millennia. Unfortunately, we’ve lost this tradition in the modern practice of yoga, and along with it the ability to truly relax, self-connect, and find peace. In Ganja Yoga, Dee Dussault, certified yoga instructor and the first person to bring ganja yoga classes to North America, finally takes this ancient tradition mainstream. Edibles are the most versatile, discreet, and delicious form of cannabis consumption. The Sous Weed method gets love in this book as well as a recipe highlight from yours truly. This collection of 30 bite-sized, low-dose recipes ventures boldly beyond pot brownies with tasty, unique, and innovative treats. The Recipe Cards are a companion to Goldleaf’s Cooking Journal and designed for those who love to experiment in the kitchen. We worked with some of the best chefs in the cannabis (and conventional!) spaces to curate this special recipe collection. Featuring contributions from Cat Cora, Kyrious, Brandon Allen, Jason Eisner, and yours truly. Each recipe offers a tasty look into the chef's culinary style and showcases a variety of methods to flavor your recipes with cannabis. Printed on a durable and coated stock and packed into a gorgeous envelope. Be sure to pair this with a Cooking Journal for the complete experience and 15% off.